The Jim Dunlop Big Stubby is loved by electric players for its smooth release, also great for acoustic guitarists for its hefty attack. The custom grip, smooth surface and precision tip makes the Big Stubby the most dynamic pick on the market today. Very good pick. It is important to check it out, and also you have to check the other one the simple scubby that is smaller than this one. Very good material that slips over the strings.It gives great tone and attack at your music. 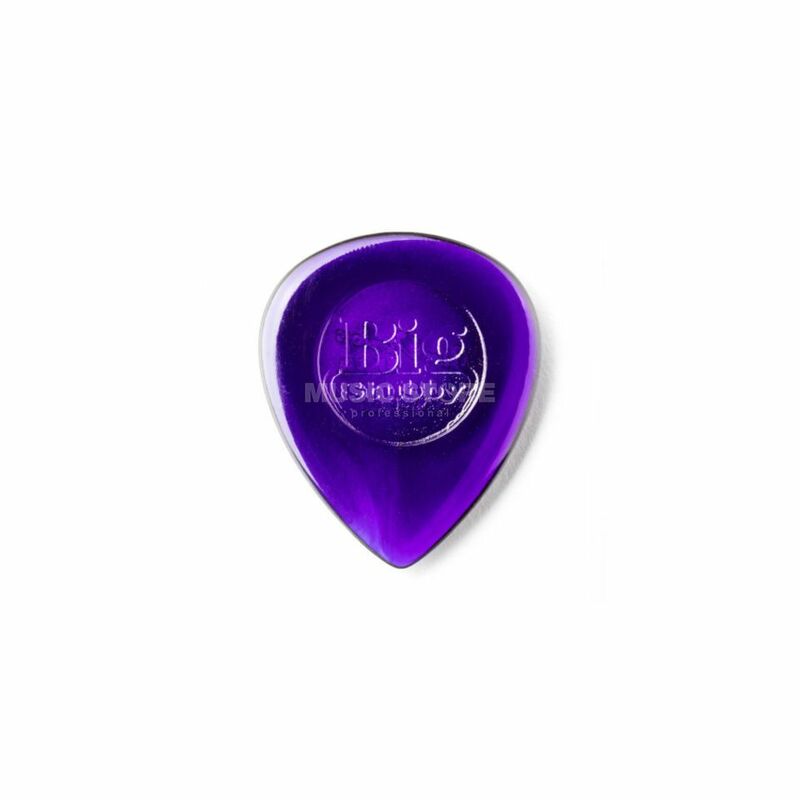 It is a classic Dunlop picks with awesome purple color. I used them about a year and dont need any other picks. It gives a really hard attack if you want it and also good for clean sweet sounds. Their bigger than standard picks but more comfortable for me.